After a two year hiatus, Acumen has been re-appointed to work with Converge Challenge, Scotland’s leading company creation competition and entrepreneurial development programme for staff, students and recent graduates of Scottish Universities and Research Institutes. 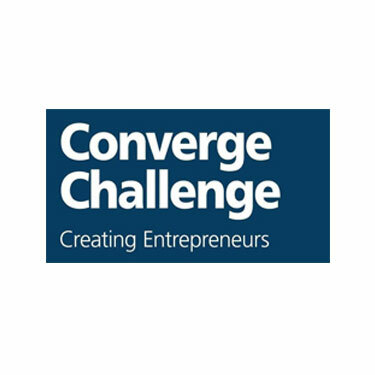 Converge Challenge represents all of Scotland’s Universities and Research Institutes, demonstrating a strong collaborative enterprise agenda in Scotland. The programme has trained 210 company founders and 150 early stage and social entrepreneurs. 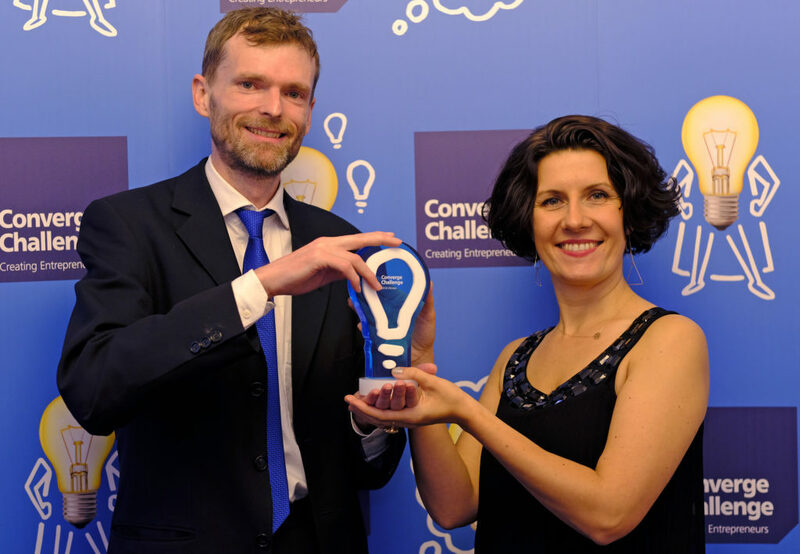 This year’s winners of the main Converge prize is Carbogenics a company based at the University of Edinburgh which is looking, amongst other things, at ways to recycle disposable paper coffee cups. Converge also said goodbye to Olga its illustrious founder and the lady who is the embodiment of academic entrepreneurship, as she moves to take up her new role as Head of Industrial Engagement at the University of Strathclyde.